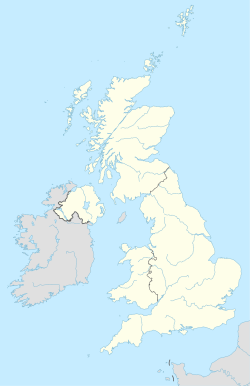 The BL postcode area, also known as the Bolton postcode area, is a group of ten postcode districts in North West England. These postcode districts cover most of the Metropolitan Borough of Bolton and the northern and central parts of the Metropolitan Borough of Bury in Greater Manchester, plus small parts of the boroughs of Chorley, Rossendale and Blackburn with Darwen in Lancashire. BL postcode area map, showing postcode districts in red and post towns in grey text, with links to nearby BB, M, OL, PR and WN postcode areas.